Join us at the Winter Queens Palace❄️ where you will join us for yummy food, dancing, singing & photos with your favorite princesses and other storybook characters! Each ticket also includes an incredible gift! Do you know a Child that deserves a little bit of magic in their lives? We want to hear their stories of why they are deserving. If selected, this child not only will get to go to the ball for free but they will be treated like a Queen. 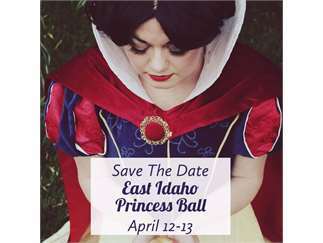 The Frost Sisters will personally invite them to the ball and give them a dress and a royal coronation with a rhinestone tiara and an official princess certificate. Right before the ball they will also get a Royal Makeover and a limo ride to the Ball.